44. 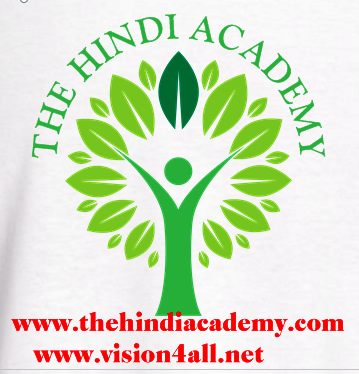 Which of the following is not a Fundamental Right? 46. In which year the value per tin was minimum? 47. What was the difference between the tins exported in 1997 and 1998? 48. What was the approximate percentage increase in export value from 1995 to 1999? 49. What was the percentage drop in export quantity from 1995 to 1996? 50. 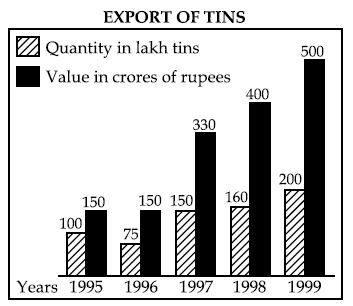 If in 1998, the tins were exported at the same rate per tin as that in 1997, what would be the value (in crores of rupees) of export in 1998?